As always, there are many opportunities to learn more about the companies coming to DanceHouse. 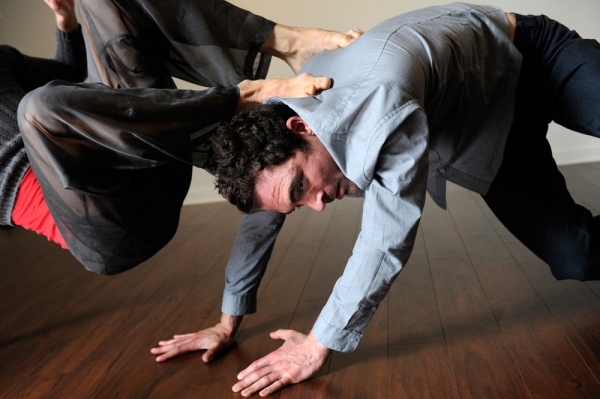 Tuesday April 7 Speaking of Dance hosts James Gnam, Artistic Director of the plastic orchid factory, who will speak about the work of French/Algerian choreographer Mourad Merzouki and Compagnie Käfig. 7pm at the Djavad Mowafaghian World Art Centre, Goldcorp Centre for the Arts, SFU Woodward’s. And before the performance both Friday and Saturday evening April 10 and 11, Natalie LeFebvre Gnam from plastic orchid factory and Astrid Toledo from Compagnie Käfig will offer us a pre-show chat in the upstairs lobby of the Playhouse at 7:15pm. Also this weekend, To Be Announced Choreographic Project (TBA) presents a mixed dance program created by 8 of Vancouver’s Established-Emerging Artists. 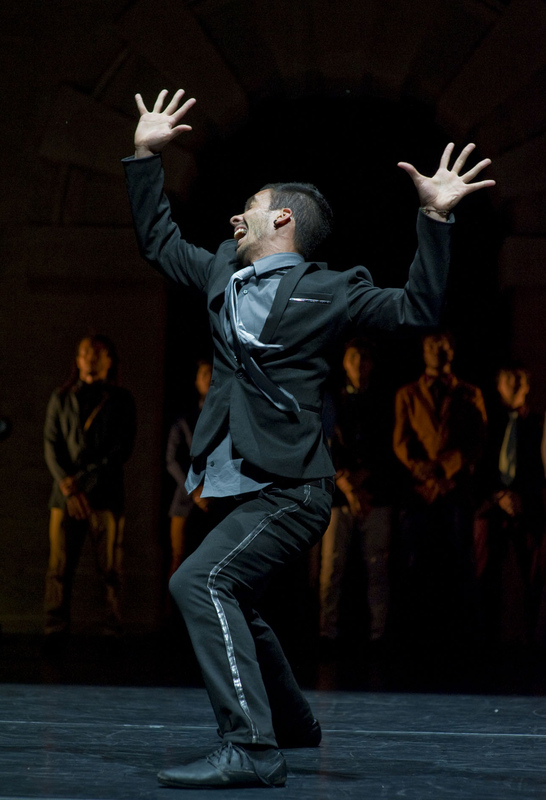 T.B.A will bridge the gap between its audience and valued dance artists. Please be aware, the room’s configuration and seating will be as experimental and creative as the dancing. Works by Jessica Ames / Jennifer Aoki, Julie Chapple, Gemma Crowe, Kara Nolte , Carolyn Schmidt, Jamee Valin ,Deanna Limbert / Erin Walton and the MAYCE Collective. T.B.A will be the first show presented at The Beaumont Studios NEW performance space, 326 W. 5th Ave! 8pm show, 2pm matinee Saturday. $15 CASH ONLY! ~ by DanceHouse on April 3, 2015.